We have an excellent junior development programme which has been carefully thought out and tweaked over many years to the point that we now have the largest junior programme in Essex. Our junior programme caters for children of all ages and standards. But perhaps best of all there is a great sense of community amongst our juniors, and the club is a great place for them to hang around and make friends. The Junior Chairman is Graham Broadley, who is also the Head Coach. He oversees all junior tennis at the club and does his best to look after their interests. He is a strong believer that out of little acorns grow big apples. Junior Morning is held on Saturday mornings and is the weekly activity all juniors should do their best to come along to. There is no charge for attending junior morning as it comes free with a child/junior membership. All children aged ten and over are invited to take part. Junior morning is good fun. 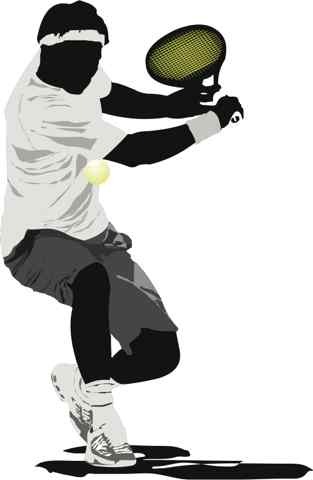 Children can mix with friends, play tennis and have fun. A team of women, all volunteers, run the junior canteen from 9am to 12am every Saturday. They make fresh bacon roll and hotdogs to order. Drinks, sweets and all manner of tuck are on sale as well. All profit made from the junior canteen is ploughed straight back into junior tennis at the club in the manner of part-funded coaching. Some years we take trips up to Wimbledon. Aside from watching world-class tennis at close range, there is also the popular habit the kids have developed of being ‘seen’ with the top players. 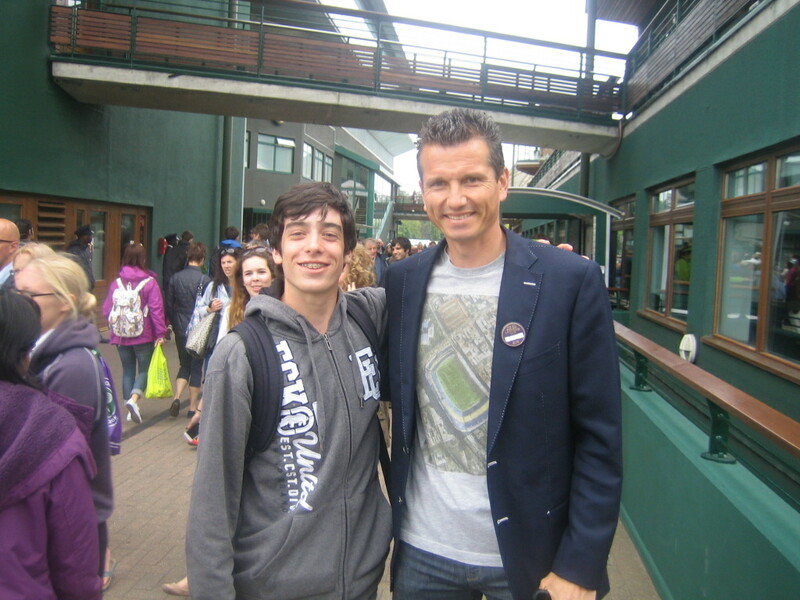 Pictured on the left is one of our top juniors posing for a photo with the 1996 Wimbledon champion Richard Krajicek. Talent attraction, identification & development programme click here for details.